Washing your face in water with pH of 5.5 is said to be a new trend but for Kangen water users it is old news but great news. 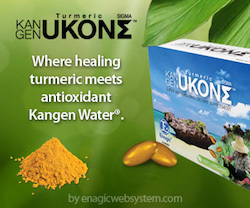 Instead of buying expensive molecular water that in some cases are around $70 a bottle, this pH 5.5 level is just one of the pH levels of water the Kangen water machine can produce. I thought I would write an article to my readers in other parts of the world than USA and Australia. The reason being this is such a good product and I wanted you to know that you are able to get these filters in your country. Just contact us and let us know what type of filter you are wanting and we can arrange to have it sent to you. First of all call us or email us (david@davidvoth.com) so that we can give you all the information you are looking for. 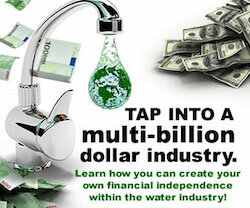 If you go to our website http://www.lifechanging-water.com/ there is also a free ebook that will give you all the information that you would like to know. There is also a business opportunity with this product that is extremely profitable so if that interests you as well please don’t hesitate to ask. Astringency. This water has the ability to cause contraction of body tissues. 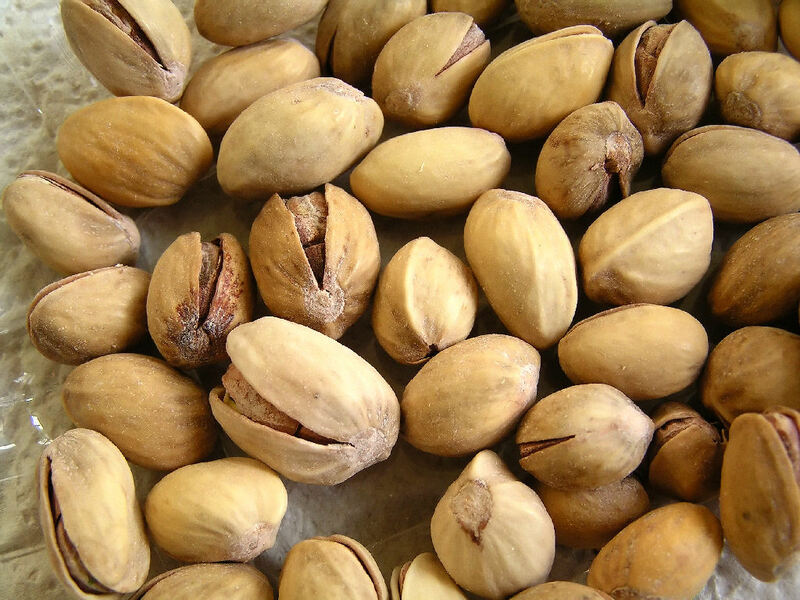 The slightly acidic pH allows it to firm and tone the skin. It also helps hydrate the skin, keeping it looking smooth and youthful. It also is excellent for hair, restoring luster and adding bounce and body. 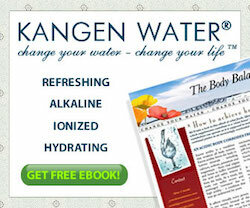 Strong acidic water is so powerful it can kill bacteria. In official lab tests, it was effective in killing 99.999% of Salmonella, Staff and E-coli in only 30 seconds. Able to kill germs but safe enough to sterilize kitchen surfaces and even the food being prepared. I personally use it to wash my vegetables when I bring them home from the supermarket. I am amazed and the residue that comes off the fruit and vegetables and the bonus being they last a lot longer before deteriorating. These are only some of the benefits of the Kangen Water filter which once again I must say cannot live without now that I have one. I love it. 1. 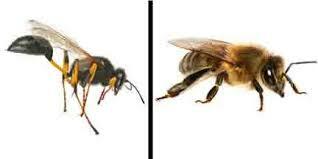 A bee sting is acidic and a wasp sting is Alkali. 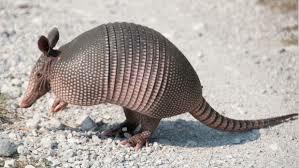 To treat a sting by one of these you should use the opposite type of chemical. Bee stings needs to be neutralised with sodium bicarbonate and wasp stings are alkaline and can be treated with vinegar! 2. The evergreen tree family includes mango, pistachio, cashew, and poison ivy. 4. The original flight by Wilbur Wright in 1903 was 75ft shorter than the wingspan of a Boeing 747. 5. 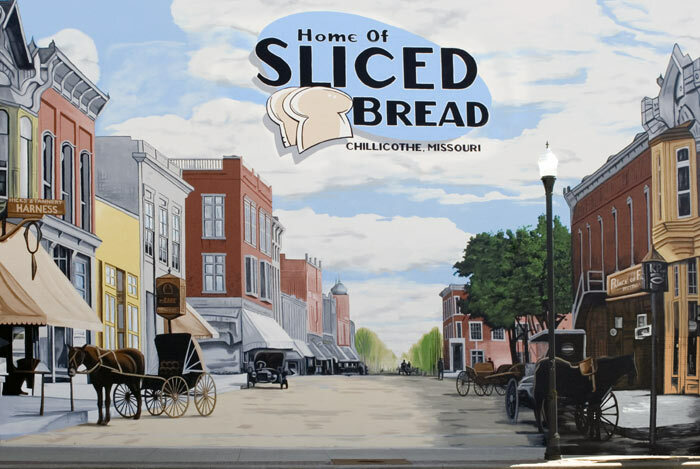 On July 7, 1928, sliced bread was first put on sale to the public by the by the Chillicothe Baking Company of Chillicothe, Missouri, USA. In 1943, the US imposed a ban on sliced bread as a wartime conservation measure. The ban was rescinded after only seven weeks. The Ancient Egyptians used to pay workers in bread and beer but the use of “dough” in English as slang for “money” dates back only to 1851. On June 29, 1975, Steve Wozniak tested the first working prototype of his Apple I computer. On June 29, 2007, Apple Inc released the iPhone, their first mobile phone. June 29, 2015, sees the first night of a new production of Rossini’s apple-related opera William Tell at the Royal Opera House. 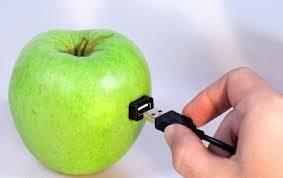 Research in 2005 reported that mice fed concentrated apple juice perform better in mazes.